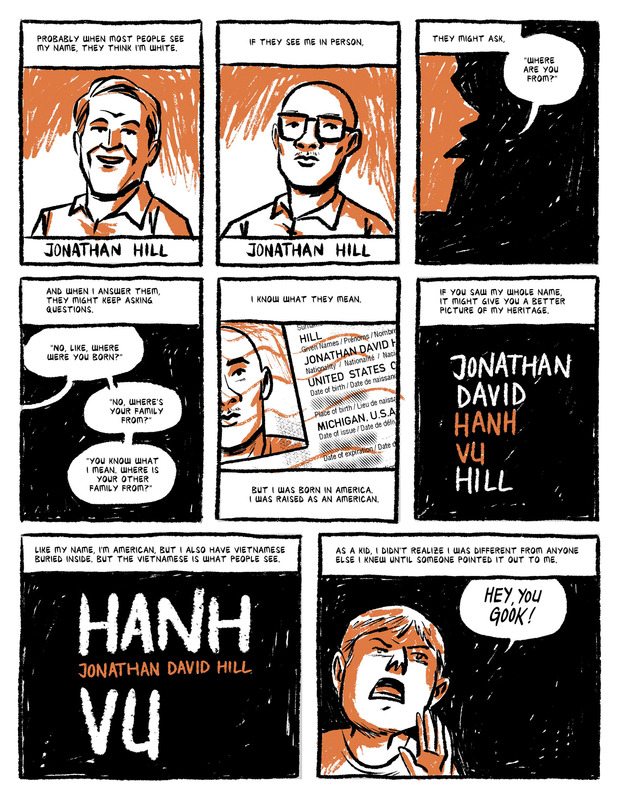 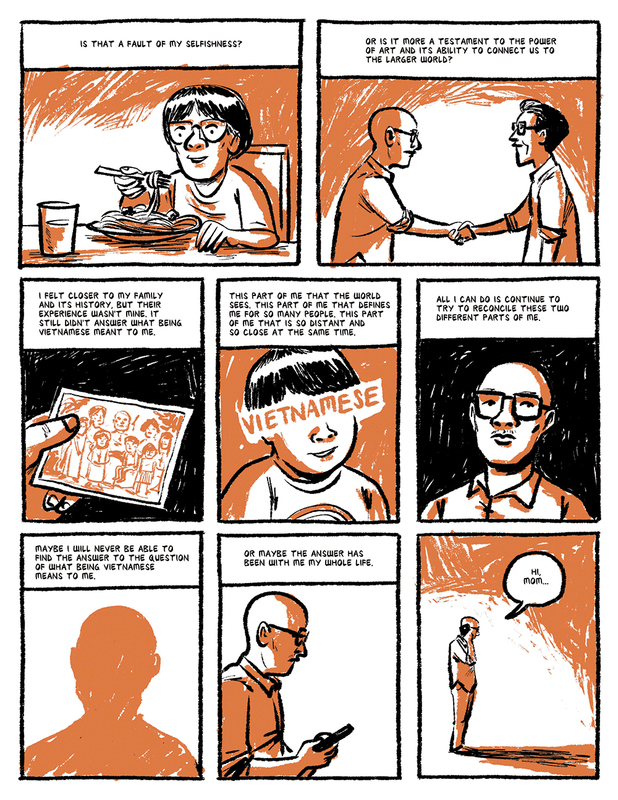 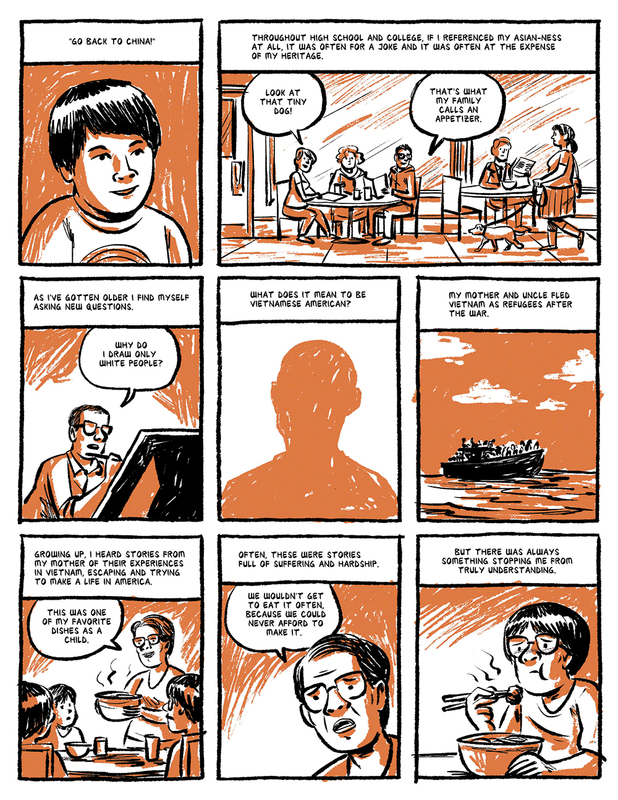 Jonathan Hill is a Vietnamese American, Ignatz nominated cartoonist and educator living in Portland, OR. His comics have appeared in books by Fantagraphics, Dark Horse, Lion Forge, Oni Press, and First Second. 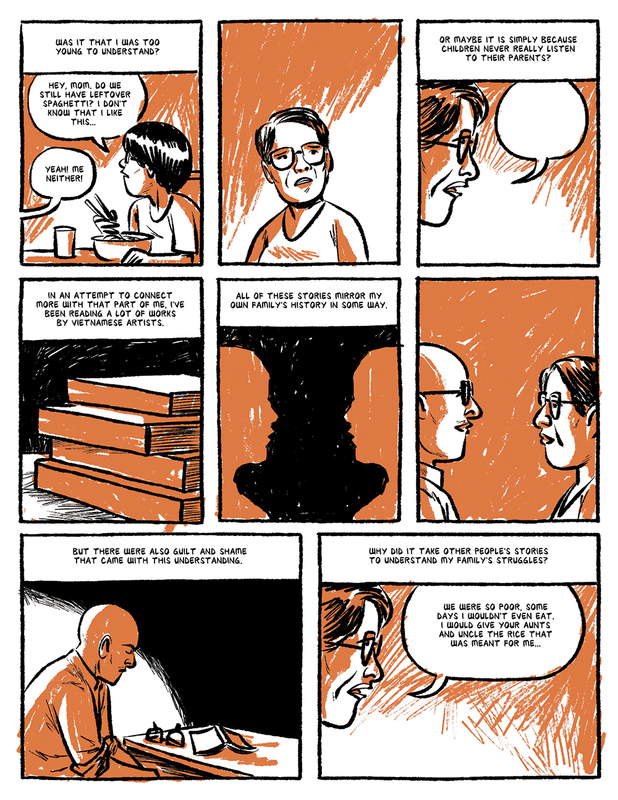 He also teaches comics in the Illustration department at the Pacific Northwest College of Art and serves on the Youth Programs Advisory Council for Literary Arts.